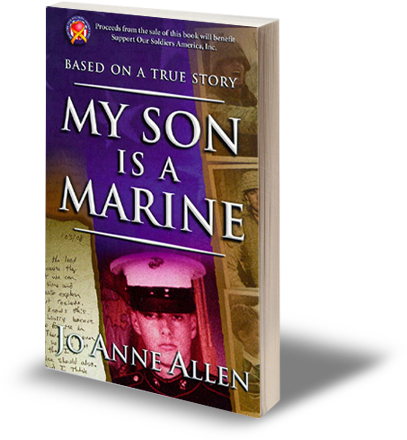 It's about my brother, who was shipped out to Iraq during the first strikes in "The War on Terror". He spent quite a bit of time there, and eventually came home safe. The impact that war can have on a family is massive. Learn about some of what we went through in this Iraq war story. And yes, that's really him on the cover.